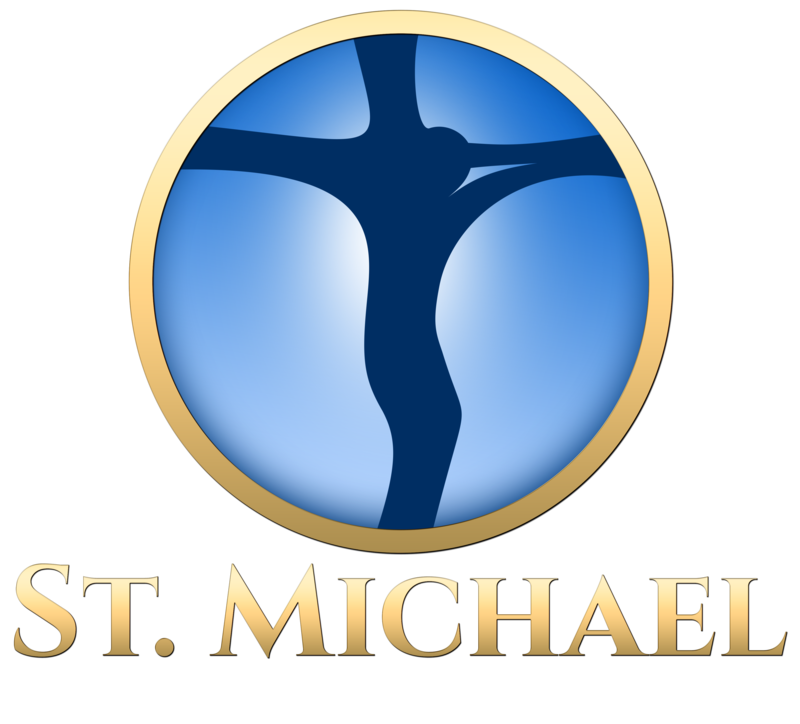 Welcome to the St. Michael Parish website. I hope your visit here serves your ongoing spiritual enrichment. I also invite you to be part of our parish community. Together may we recognize the presence of Christ in word and sacrament, in our care for one another, and in service to the larger world.